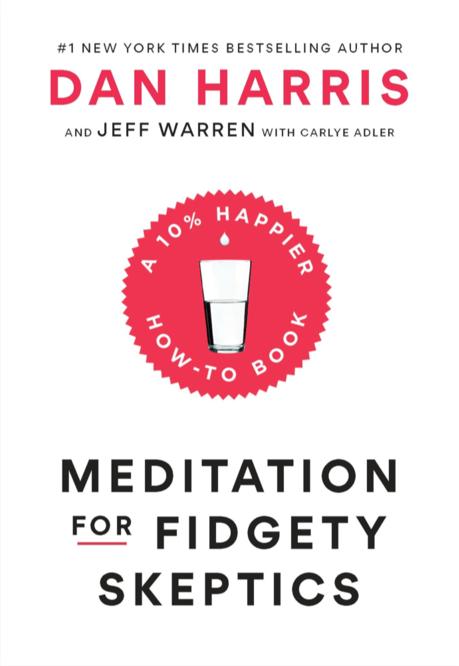 In Meditation for Fidgety Skeptics, Harris and Jeff Warren, a masterful teacher and “Meditation MacGyver,” embark on a gonzo, cross-country quest to tackle the myths, misconceptions, and self-deceptions that keep people from meditating. It is filled with game-changing and deeply practical meditation instructions—all of which are also available (for free) on the 10% Happier app. This book is a trip worth taking.